Bryan is a traffic engineering consultant. He summarises his job by saying it’s about “keeping people safe”. Bryan spoke to The Circular to explain the two words at the heart of everything he does: “desire lines”. What is a desire line? 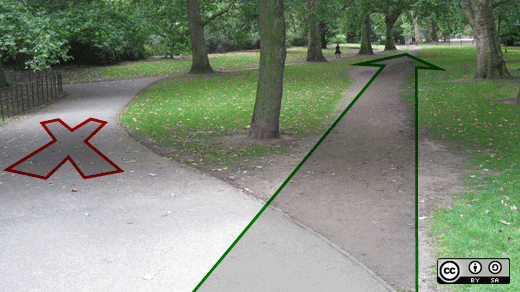 Desire lines follow a very basic concept: “people will always walk in a straight line”. That sounds really obvious, but Bryan feels it’s a concept many architects and engineers seem to struggle with. How can people get a job out of this? For Bryan desire lines mean much more than drawing paths around flower beds. “The hard part is deciding what to do when those desire lines are dangerous”, he said. Crossing the road is the scenario Bryan usually has to work with. 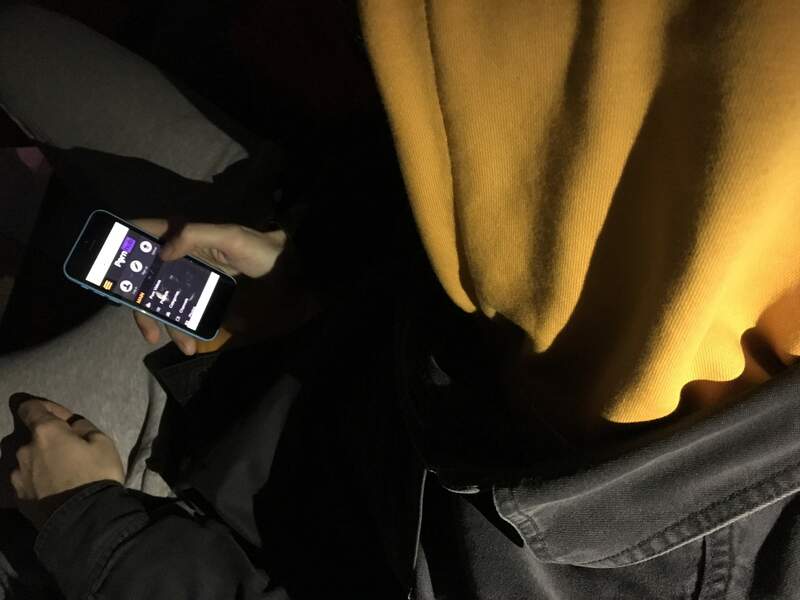 He starts describing an example of a road which is “too dangerous to cross”. Do desire lines only affect pedestrians? If you were surprised by how hard it is to manage people, you’d be even more surprised by how hard it is to manage cars. Bryan says that most of the time he has to think about not just pedestrians, but a dangerous combination of pedestrians, cyclists and traffic. “Most of the time, car drivers know that straight-lining things would be dangerous and get them in trouble with the law”, Bryan explains, before adding: “But if they think they’ll get away with it, they are just as bad”. It seems one-way streets, bus lanes and roundabouts are all susceptible to desire lines – it’s just that it’s usually when there’s no-one looking. “It is a constant battle between lazy people and lazy engineers”, Bryan summarises. 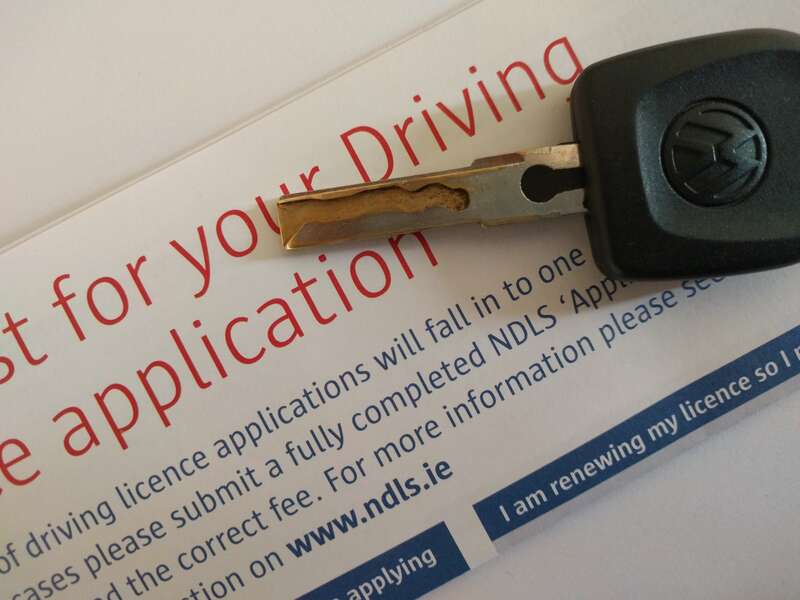 Learner Drivers Ireland: Who is really paying the price?